The heat of black holes is a quantum effect upon an object, the black hole, which is gravitational in nature. It is the individual quanta of space, the elementary grains of space, the vibrating 'molecules' that heat the surface of black holes and generate black hole heat. This phenomenon involves three sides of the problem: quantum mechanics, general relativity and thermal science. 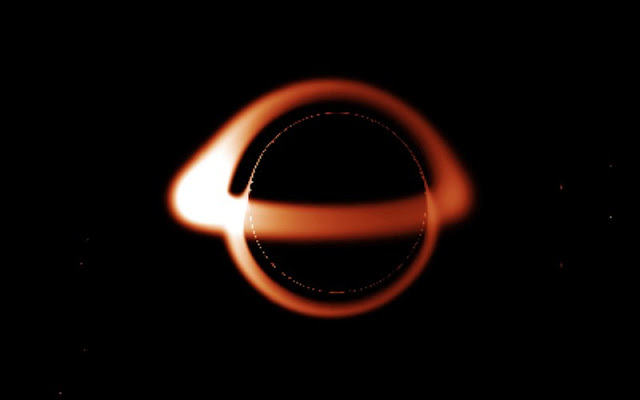 The heat of black holes is like the Rosetta Stone of physics, written in a combination of three languages — Quantum, Gravitational and Thermodynamic — still awaiting decipherment in order to reveal the true nature of time.